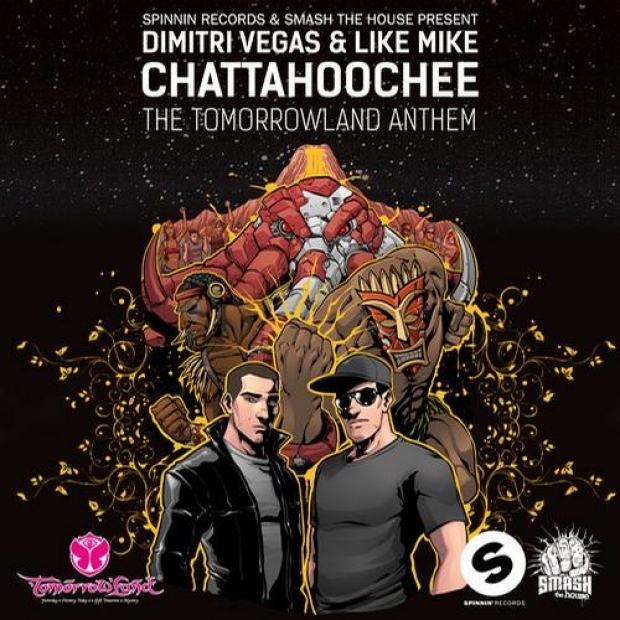 As the countdown to Belgium’s most famed electronic music festival is rapidly closing, Dimitri Vegas & Like Mike‘s Tomorrowland 2013 anthem ‘Chattahoochee’ is now about to get its long-awaited remix package. 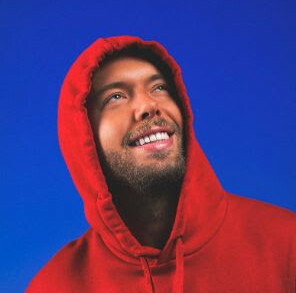 Fresh off their accomplished high-profile remix for Icona Pop’s ‘Just Another Night’, Dutch studio sharpshooters DubVision again dedicated themselves to a remix-task. Spicing up the bigroom festival anthem with their significant driving chord progressions and frenzied builds, the brotherly duo yet add another track to their catalog of hits that found their way into festival sets and atop Beatport charts so far. Due for release via Smash The House, the remix bundle further includes a techno remix from Belgium duo Filterheadz.